Every page of these three funky board books offers young children ideas for creative play and exercising the imagination. Kids are encouraged to try new things and develop motor skills using everyday objects. The bright photographs offer plenty to talk about and the rich language helps illustrate the activities children love. 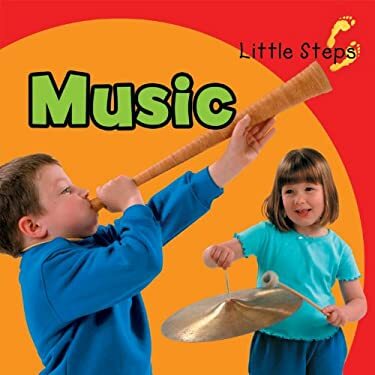 Kids will love playing along with the band or marching to their own beat with this exciting collection of musical treats.